The festival will be the UK premiere of the single channel version of One.Two.Three by Vincent Meessen. Berwick Film & Media Arts Festival (BFMAF) is an international celebration of the art of film that takes place in the nothernmost town of England. With ambitious programming including film premieres, moving image installations and live performance, the annual Festival spans 12 locations across its walled, border-town home of Berwick-upon-Tweed. 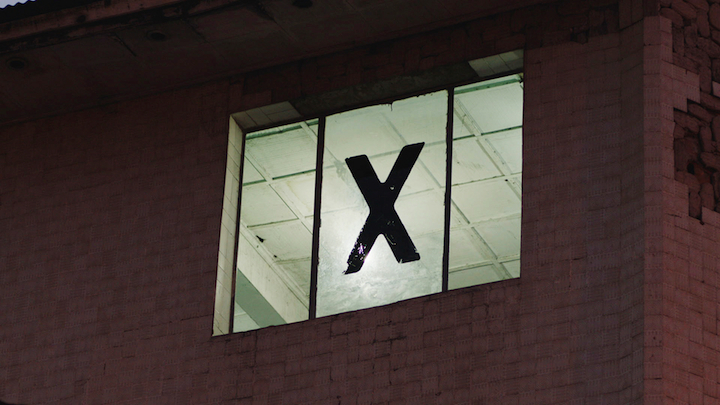 2016's festival theme is X. X - the 24th letter in the Latin alphabet, is at once loaded with meaning and on the other hand vacant for possibility. It’s a marker for place but also an independent and indefinable variable. It's that certain je ne sais quoi in talent or great art. Though sometimes a marker for censorship or exclusion, X is also at the heart of film’s potential to express complex subjects and emotions. For more details on the exact screening dates, please find the full program here.